Bazique is a community of artists, musicians and the brilliant people who come and play in the spaces we co-create. We wildly encourage participant generated content, for you to get involved in Bazique creatively … whether it be Art, Artcars, Sculpture or just a space where you do something fun, silly or whatever… but if you’ve got an idea that you think will work at Bazique, we want to hear from you!! 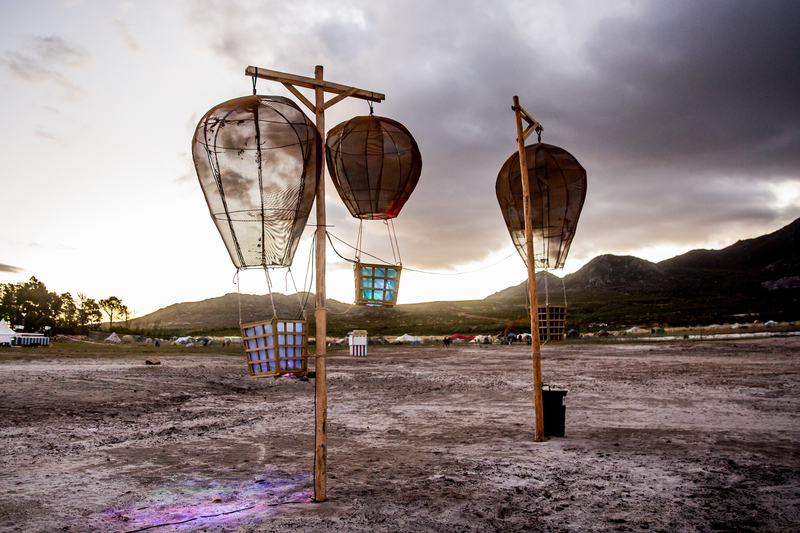 Each year we will be awarding grants of varying sizes and / or festival tickets to artists with original ideas for site art and other festival content, it could be anything , but we especially like stuff that’s interactive… Art that everyone can be in, or on, or part of. So if you have an idea that’s just bursting out; that is already part funded and you need a top up to make it happen , please fill out the following form and submit it!